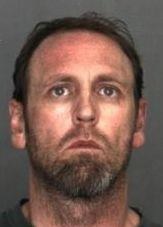 WALNUT >> A West Covina man received a 4-year prison sentence on Thursday for fatally striking a Walnut man while intoxicated, authorities said. 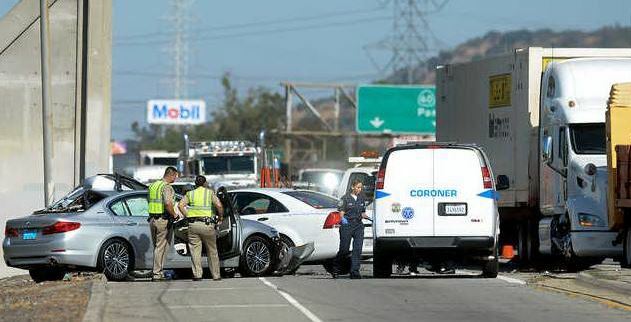 Haissam Massalkhy, 37, pleaded “no contest” in February to a count of vehicular manslaughter without gross negligence for the Feb. 15, 2016, collision at La Puente Road and Barnard Avenue that claimed the life of 59-year-old father of three Chi “Jason” Shao, 59, according to Los Angeles County District Attorney’s Office spokeswoman Sarah Ardalani and Los Angeles County Superior Court records. An additional charge of murder was dismissed at his sentencing on Thursday, records show. 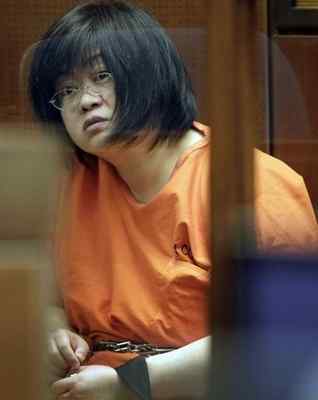 Prosecutors initially alleged Massalkhy ran down Shao intentionally, though no possible motive was released. The men did not know one another prior to the incident, officials said. A Los Angeles County Superior Court Judge in Los Angeles handed down a sentence of four years in state prison when Massalkhy appeared in court on Friday. Shao was jogging when he was struck from behind by Massalkhy’s Toyota Camry, according to Lt. Steve Jauch of the Los Angeles County Sheriff’s Department Homicide Bureau, which handled the investigation. Shao was carried on the hood of the car for several yards before the Camry crashed into a wall. Paramedics pronounced Shao dead at the scene. 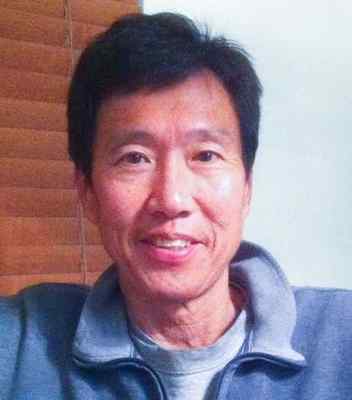 His daughter, Cindy Shao, said his life centered around his family and his job at Cheertie Display Fixtures in El Monte. He had quit smoking and taken up jogging in an effort to live a long and healthful life. If he had been convicted of murder, rather than vehicular manslaughter, Massalkhy could have faced more than 25 years to life in state prison. *NOTE: This story has been updated to reflect the charge the defendant pleaded “no contest” to was vehicular manslaughter without gross negligence. WALNUT >> Sheriff’s deputies, including a SWAT team, descended on a Walnut neighborhood Thursday afternoon after reports of gunfire, ultimately arresting a man on suspicion of negligently firing a rifle, officials said. 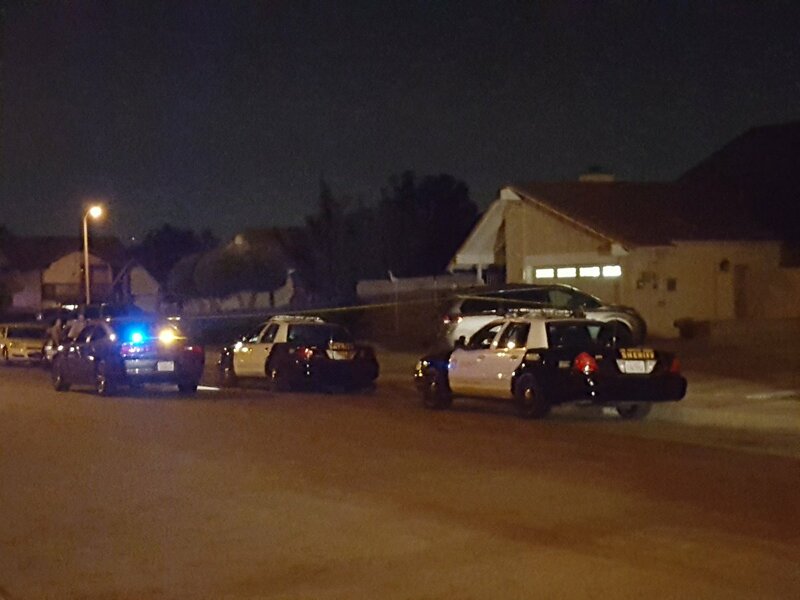 The incident began about 1:30 p.m. in the 400 block of Camino de Gloria, north of Valley Boulevard, when deputies received reports of gunfire heard in the neighborhood, Los Angeles County sheriff’s Lt. David Buckner said. “Upon their arrival, they heard two additional volleys of shots,” he said. Deputies cordoned off the neighborhood and summoned a Special Enforcement Bureau team to the scene. 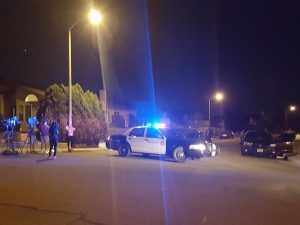 Officials ultimately determined the shots were fired from a nearby backyard, and did not appear to target anyone or anything in particular, according to the lieutenant. Deputies found the suspected shooter walking in the neighborhood and took him into custody without a struggle about 4:15 p.m., Buckner said. A .22-caliber rifle was recovered from his property, he added. The suspect, a man of about 60 years old, was booked on suspicion of negligently discharging a firearm, Buckner said. His identity was not available Thursday evening. 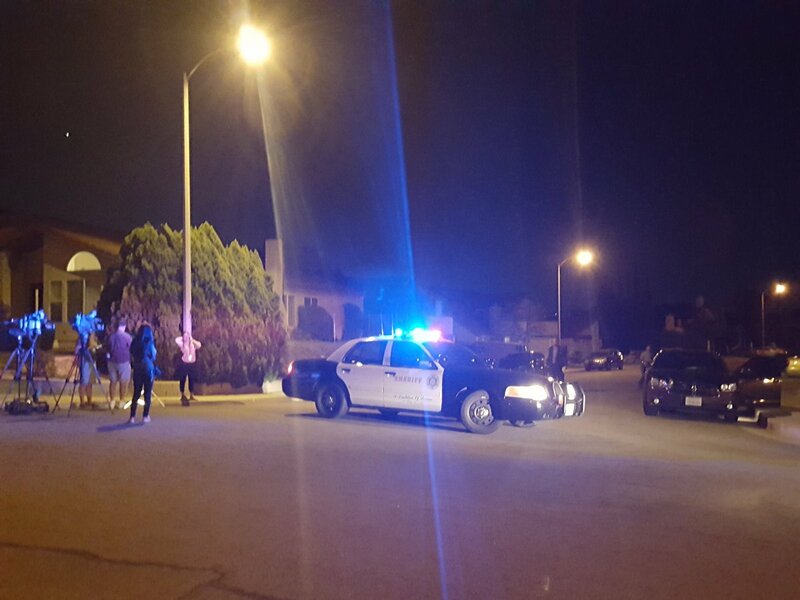 POMONA >> Deputies and police arrested an alleged drunken driver who led a deputy on a chase from Walnut to Pomona before crashing his pickup truck into another car and fleeing the scene, authorities said. The incident began about 6:20 p.m. when a deputy tried to pull over a suspected drunken driver in a Dodge pickup truck in the area of Temple and Bonita avenues, near Mt. San Antonio College, Los Angeles County sheriff’s Lt. Joseph Badali said. The driver refused to pull over, leading the deputy on a short chase before colliding with another car along Temple Avenue, just west of Valley Boulevard, just across the city border in Pomona, the lieutenant said. Deputies called of the pursuit following the collision, he said. At least one person inside the car struck by the fleeing suspect was hurt, though the injuries were not believed to be serious. Badali said the drunken driver then continued driving and parked his truck at a nearby gas station. The suspect was apprehended nearby on foot. He was booked on suspicion of drunken driving, evading police and hit-and-run, Badali said. Investigators at the crash scene took measurements around a sedan spun the wrong way in eastbound lanes of Temple Avenue with significant damage toward the rear end. The suspect’s name was not available Wednesday as he was taken to a hospital for examination prior to booking, he said.